Home » Thank you for your deposit payment! Thank you! You have just made a payment of tour deposit(s) and completed your tour registration request. 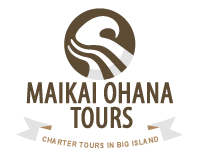 – We will send you a confirmation of your tour registration by e-mail in 2 business days. If you don’t hear from us in 3 business days, please contact us directly at (808) 969-1030. – Please note that your balance payment will be due on or before December 31, 2015. – We will notify you of the balance payment 2 weeks before the due date and can accept it by cash, check, or major credit card. The balance of your tour payment will be $1,649.89 ($1,680 + $69.89 tax – $100 deposit) per person for double or triple occupancy and $1,737.61 ($1,830 + $76.13 tax – $100 deposit) per person for single occupancy. 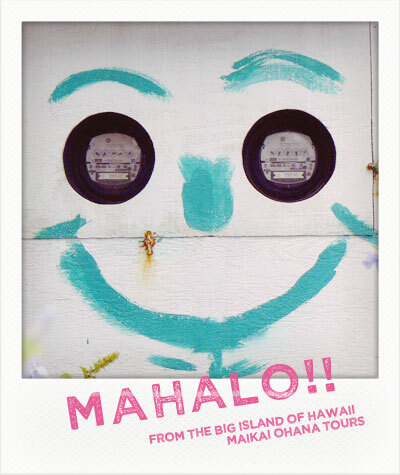 If you have any questions, please feel free to contact YOSH by email (jtour@maikaiohana.com) or by phone (808-969-1030).